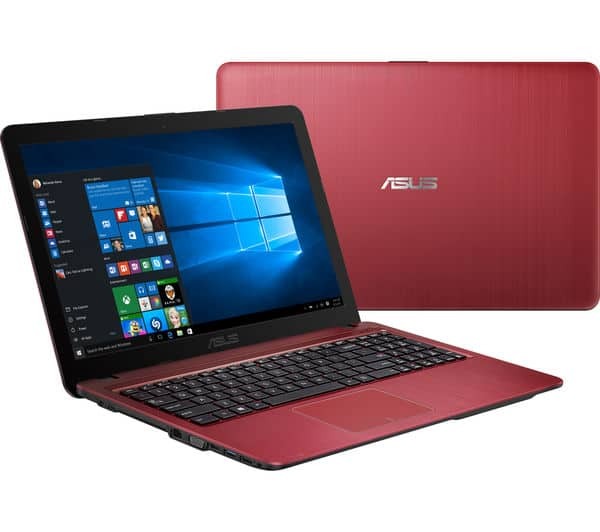 Here we gonna give you link for drivers for ASUS X541 series of laptops for Windows 8.1. Also some tips for installation for this type of laptop. ASUS X541SA Windows 8.1 Drivers that we have manage to find are tested and work fine. Only we have problem with the Touchpad. The problem that occur with the touchpad was very strange. When we install all the drivers the Touchpad was working fine, even when the laptop was restarted couple of times. The other day, when I start the laptop, the touchpad was not working. I reinstall the driver and the touchpad start to work again. Couple restarts and it was still working. One day later, the touchpad wasnot working again. So we install Windows 10 on the laptop and the touchpad have no problem on Windows 10. This series of laptop is only intended to work on Windows 10, because it only have drivers on the official support site for Windows 10. 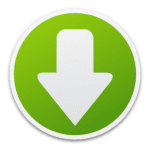 So i you need Windows 8.1 and if you use an external mouse you can install Windows 8.1 on this laptop and get the drivers from this link. Just extract the downloaded file and inside are all the drivers.